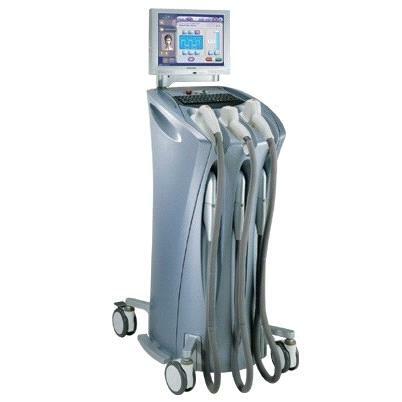 Derma Spa Laser Clinic is a professional skin care and laser clinic. 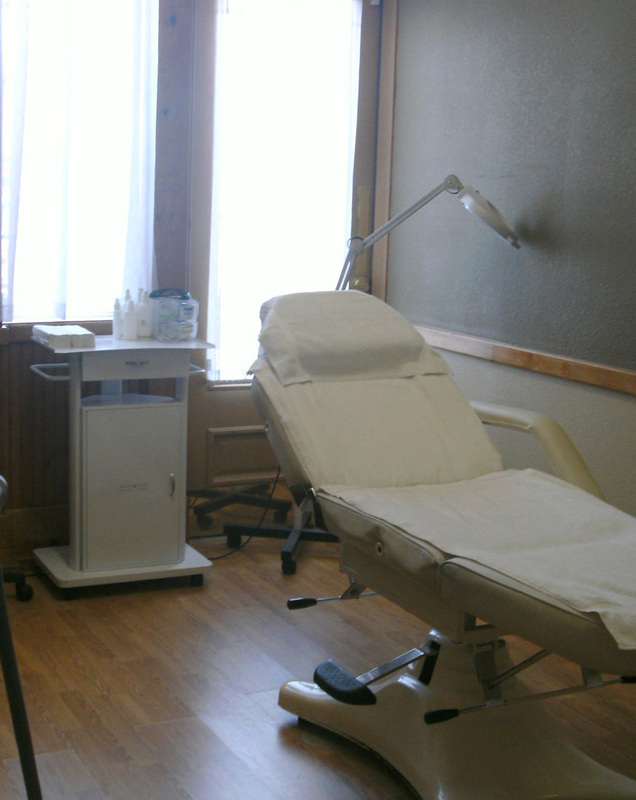 Derma Spa was established in 2003 and has always strived to deliver complete client satisfaction. 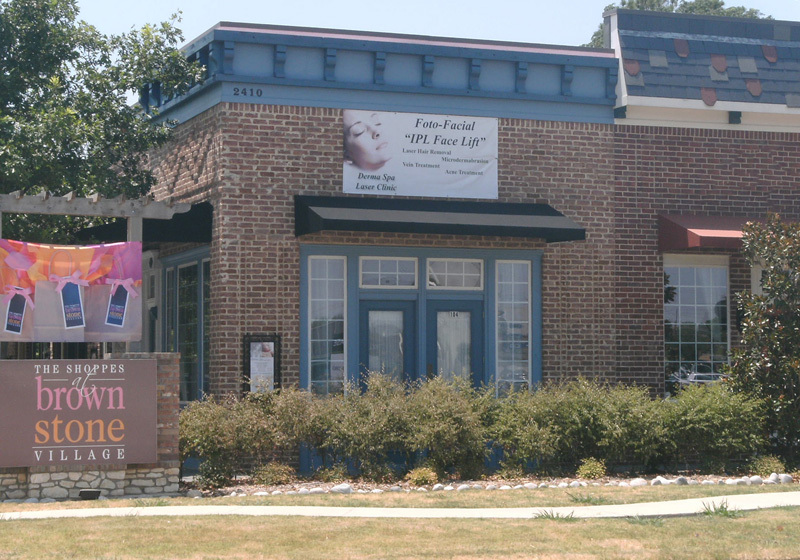 The clinic is located in The Shoppes at Brownstone Village in Arlington, Texas, and very centrally located within the Dallas-Fort Worth metroplex. 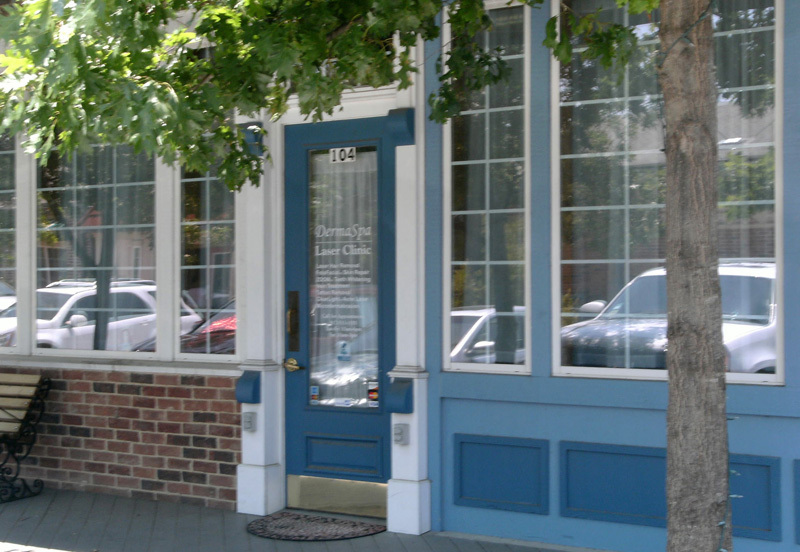 Not only does Derma Spa Laser Clinic provide professional and friendly services, but you will also find it that each client's complete care is the focus and core of the clinic. 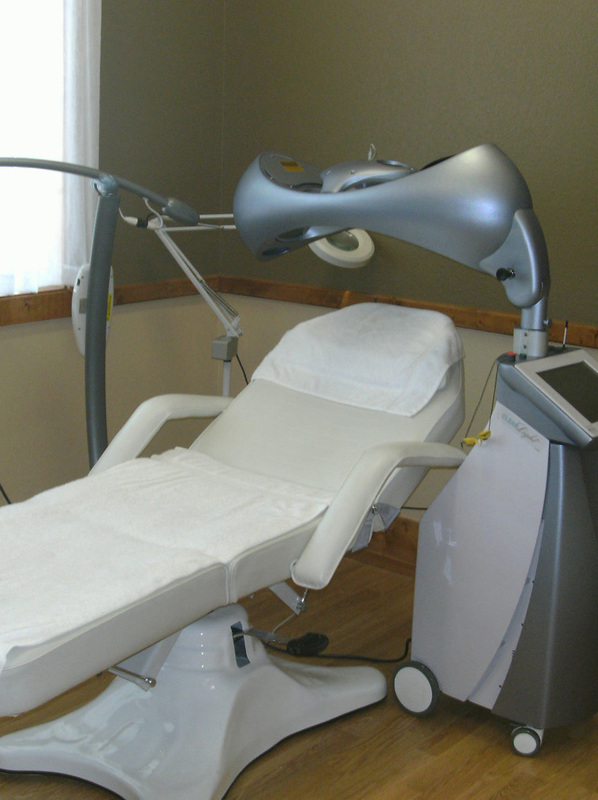 Affordable laser clinic services are also paramount and although price is not the only factor in laser treatments, Derma Spa strives to make services affordable as well. 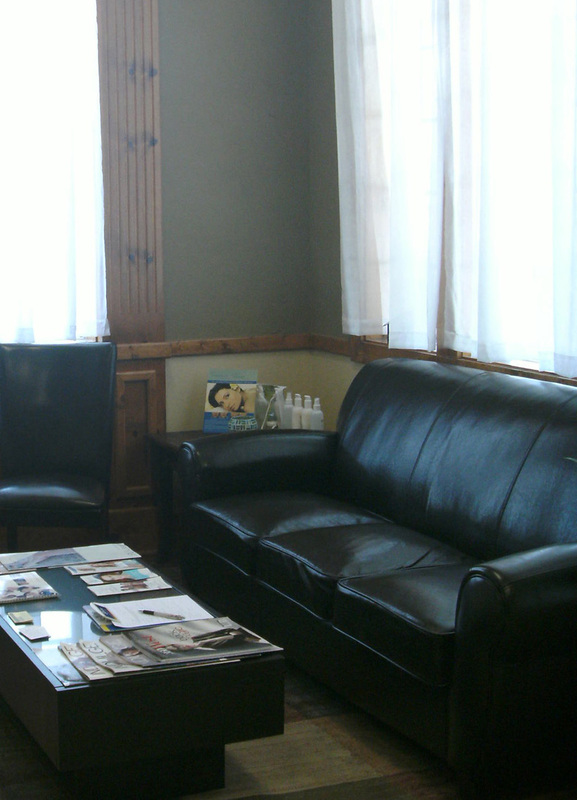 We provide a range of cosmetic services designed to enhance the way you look and feel.